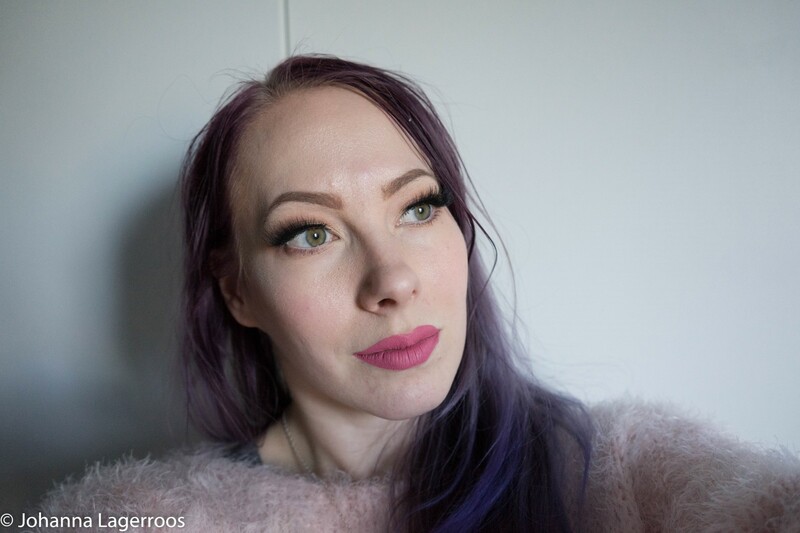 Today's post is something I'm very excited about, and it took longer than I thought to create but I believe is better to make it properly right away than have to maybe correct many things so that's why this is up a bit later than I originally planned. Hope you can appreciate that. 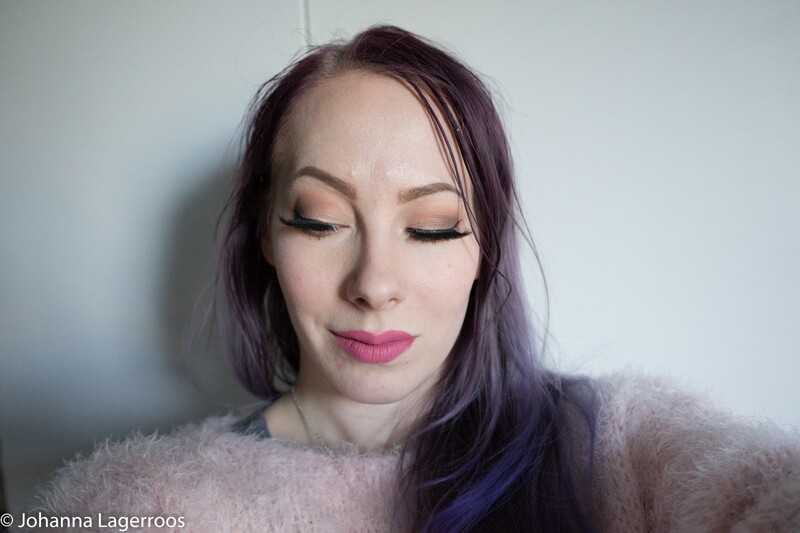 At the beginning of the month, I got contacted by False Lashes UK about possible cooperation. I'm a big fan of lashes, so I thought this would be a good fit for me. I don't do too many sponsored posts or collabs because most I get offered are either not a good fit for the blog/me or they're sounding unreasonable (looking at you, Chinese companies expecting things for 10$...). I know this is still a hobby for me and I do things when I just have a good while, but that's even more reason to be picky about the collabs I take. So even though I received the products here for free, the opinions are my own and unbiased, like if I had bought these with my own money. 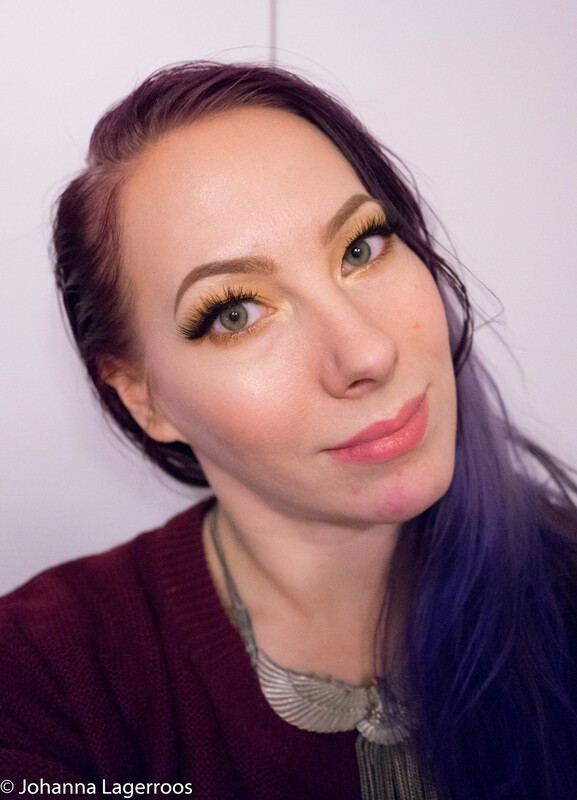 First lashes I tried out were in style Savana by Red Cherry. These are nice and dramatic but in a wispy and wearable way - at least with my makeup style. 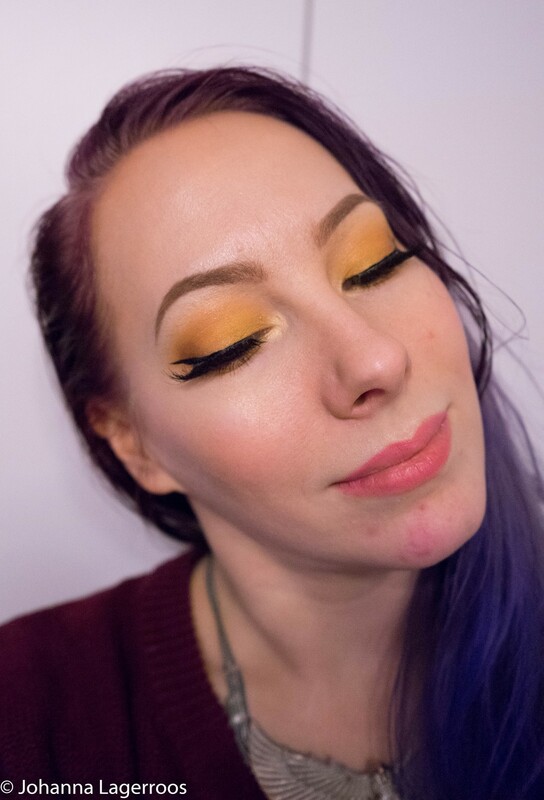 I did a very simple yellow look to make the lashes do the talking and I really do like the style of these. 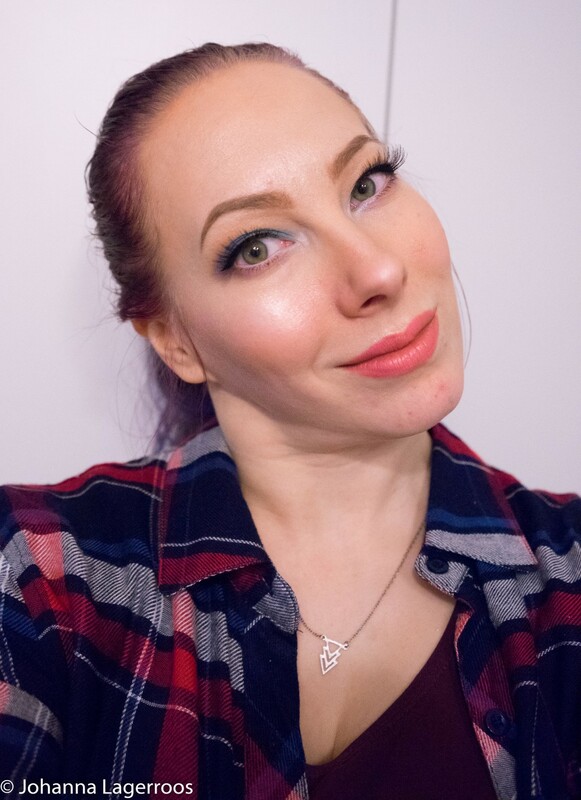 These were also really comfy to wear, the lash band is flexible enough so that it doesn't want to lift in the inner corner (for me many with thick bands do that unless I trim them to halves or close to that). I decided I'd also show you how the lashes look in their little boxes, in case that gives you a better idea of what the products look like. The second pair I tried were in style Sage, also by Red Cherry. These were the most wearable out of the styles I received, and by far the comfiest. I think these are what I can recommend to most of my readers, as they aren't super dramatic and I know most people don't care for very dramatic ones. I personally do, but that's no news to anyone haha. Sage is a long but thin style, so it's less intimidating than it might look like at first. The third pair is in style Dasha. This is more dramatic than the previous ones, and maybe my favorite style of the four I got. This one was a bit trickier to work with as the band was quite firm, and you might see how it doesn't quite settle in the inner corner. This however I believe can be fixed with a tiny further trimming. So not a big deal in that sense. Dasha is a dramatic, wispy style. I'm actually wearing it while writing this post! 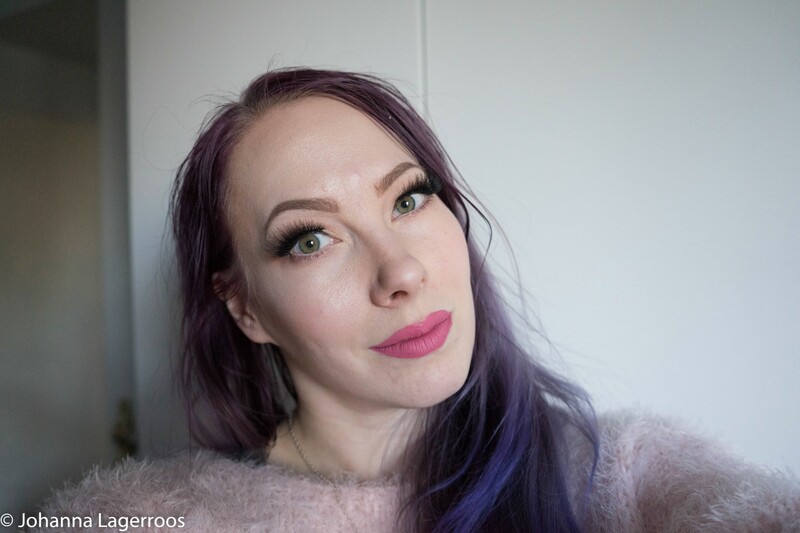 Having them on the second time, the band is already more flexible so the lash doesn't lift as much as it did the first time, even if I completely forgot to trim these more. As you can see, these are very dramatic and quite thick, but despite that, they were very comfortable to wear. All in all every style was very appropriate for my style, and I will continue wearing them as long as they stay in good condition. 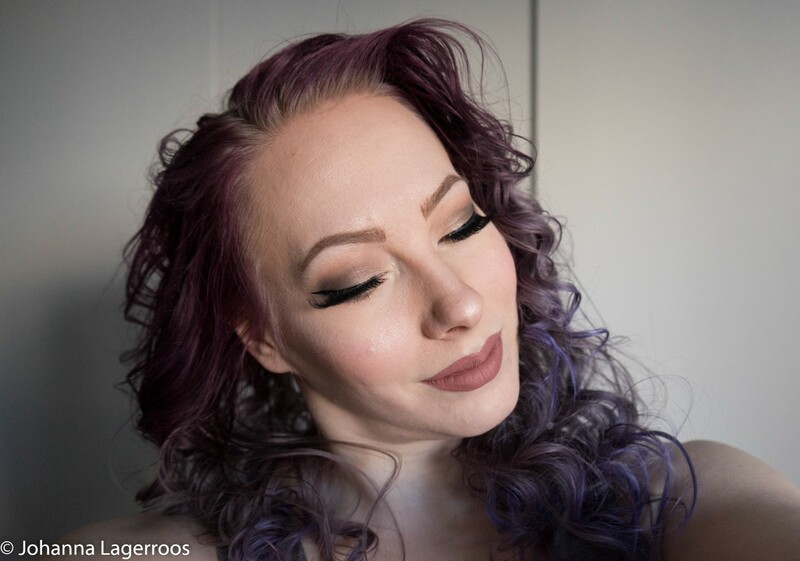 The only thing I was wondering about these lashes was if they are cruelty-free. 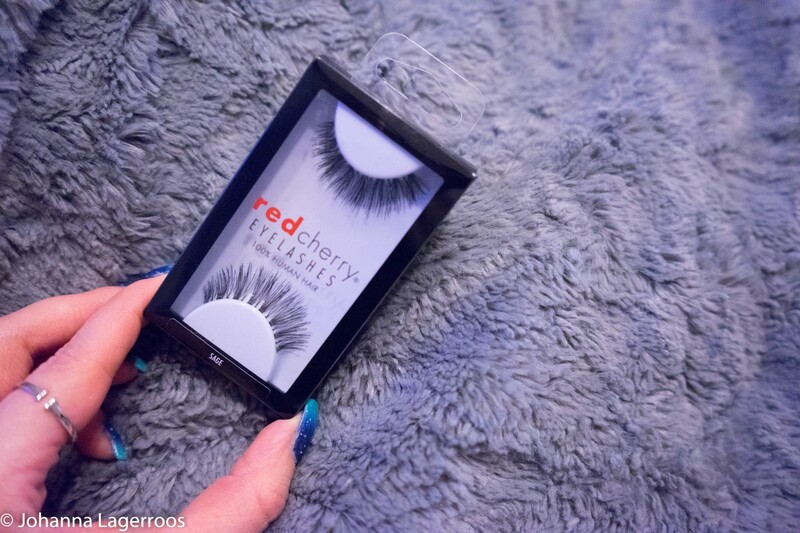 Red Cherry website claims the lashes are cruelty-free, and since they're still on the "pending" list on Logical Harmony, I'll give them the benefit of the doubt and say they might be cruelty-free. If you have a source stating otherwise, please leave me a link so I can educate myself and edit this post if necessary. 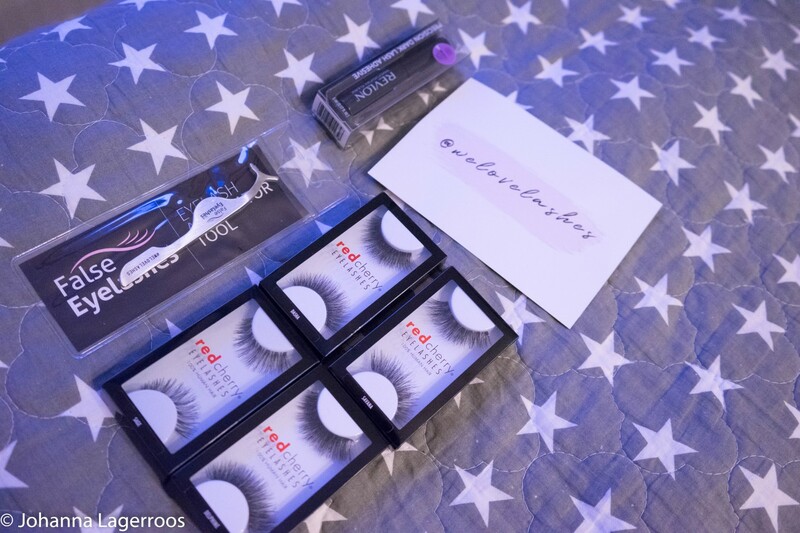 Like I mentioned, this post is done in cooperation with False Eyelashes UK, who kindly sent me these products for a review. 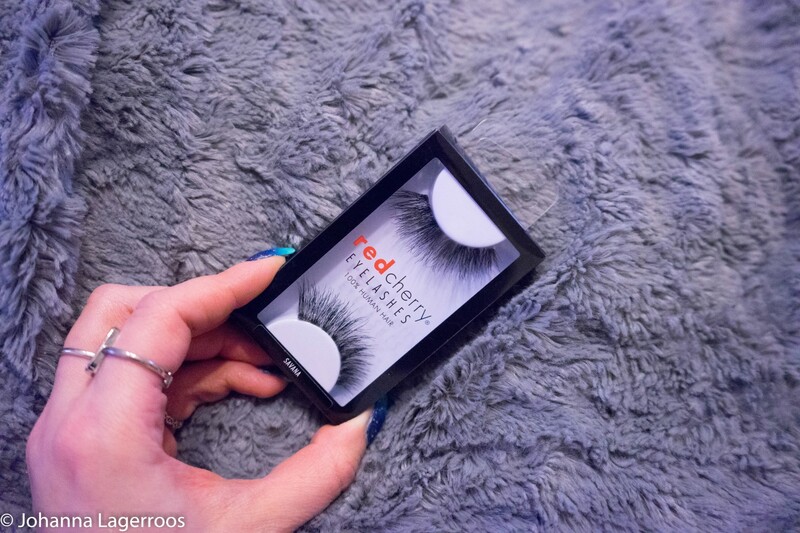 They're a UK based company, who sell many different lash brands, including my favorite lash brand xoBeauty - and you can filter for the cruelty-free lashes on their site which is awesome. They ship to Europe and the shipping only takes 5-10 working days (depending of course a little on your country's postal service as well). They also have a very comprehensive guide to lashes on their Lash Education page (click!). 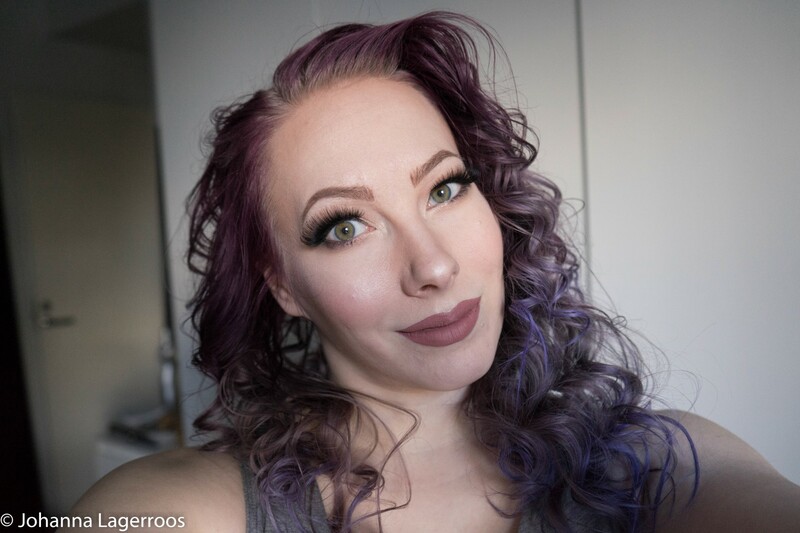 There are tips from choosing the right lash to taking care of the lashes, so especially if you are new to the world of lashes, check that out! In addition to the lashes, I was sent a lash applicator, which is more bomb than I had realized. I have one made from plastic as of before but I've never gotten into using that. This one I tried out for the sake of review and was pleasantly surprised. 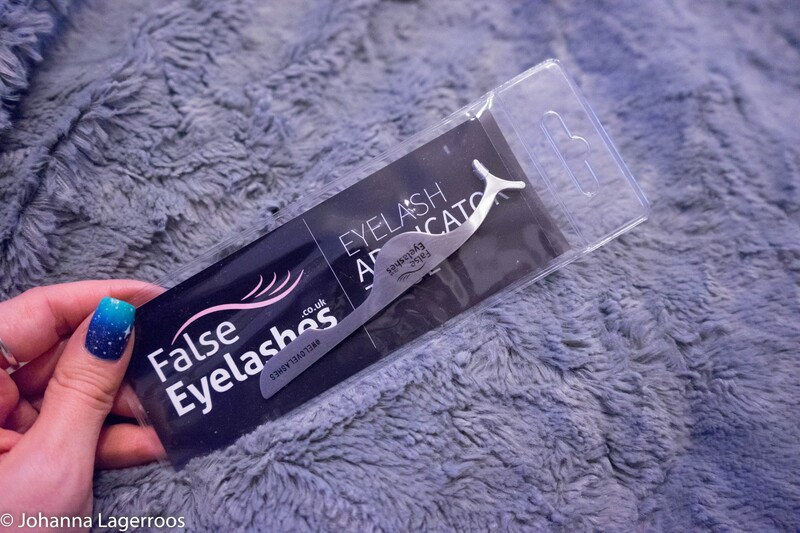 Will most likely be using this in the future to attach my lashes instead of tweezers. 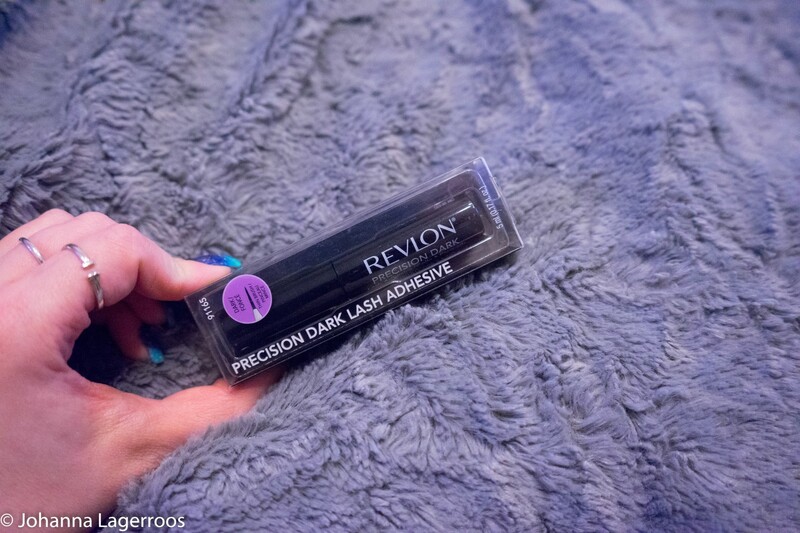 Lastly, I got this lash glue that unfortunately is by Revlon which is not a cruelty-free company as of now. But since I didn't think it through when emailing with the company about the products, and didn't state I prefer cruelty-free things, I can't really complain about that. This was my mistake. The lash glue is black, dries black and is quite pleasant to work with, remove and all. If Revlon was cruelty-free, I could see myself using this on a regular basis. But before that, I will stick to the cruelty-free alternatives. Which of these lashes were your favorites? Let me know in the comments! Sorry this took a while to get up, I had real-life things to worry about which took moments away from writing - more about that later - but I'm happy to get this up and shared with you. I really like trying out different lash styles because in my opinion, they do make a difference in makeup, and a drastic one at that. I'll be back soon with another post, but in the meantime you can go and follow me on Instagram where I post my daily outfits and more (also in the stories I'll be showing some home decor things as we're doing some springtime updating around the apartment). You can find me as @silvertigo on Instagram. 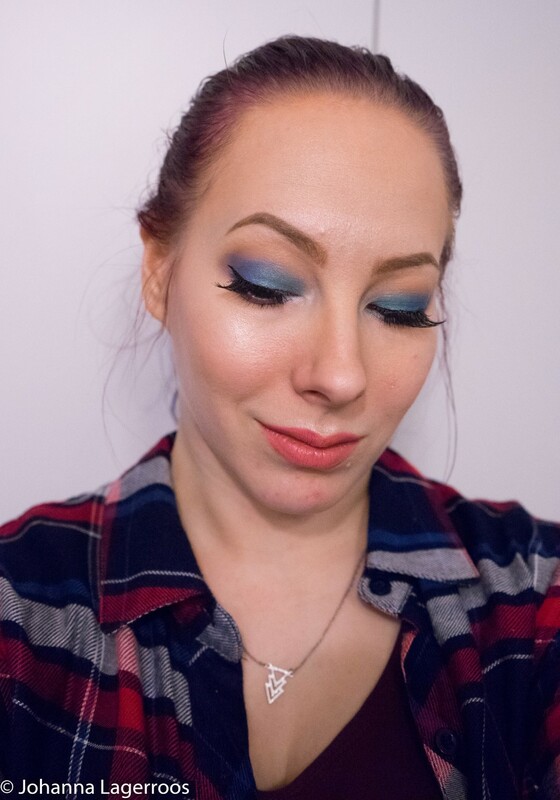 I'll see you in my next post!